Room for expansion at the Jhinu Hotel Evergreen at the foot of the mountains. 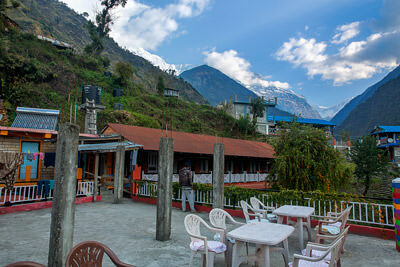 Add tags for "Room for expansion at the Jhinu Hotel Evergreen at the foot of the mountains.". Be the first. <http://www.worldcat.org/oclc/914471378> # Room for expansion at the Jhinu Hotel Evergreen at the foot of the mountains. schema:about <http://www.worldcat.org/oclc/914471378> ; # Room for expansion at the Jhinu Hotel Evergreen at the foot of the mountains.